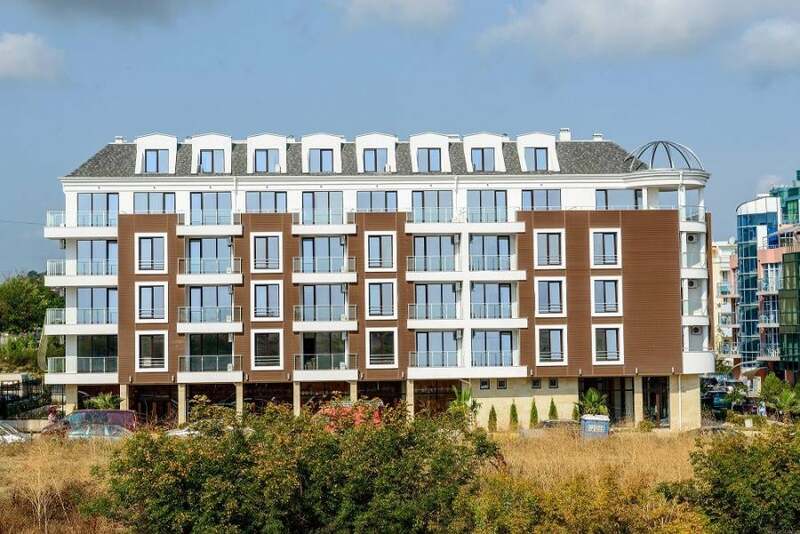 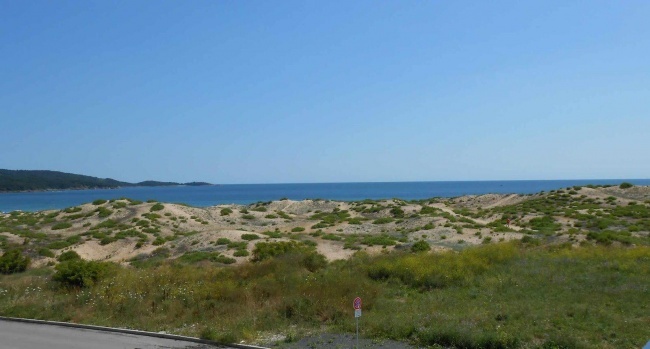 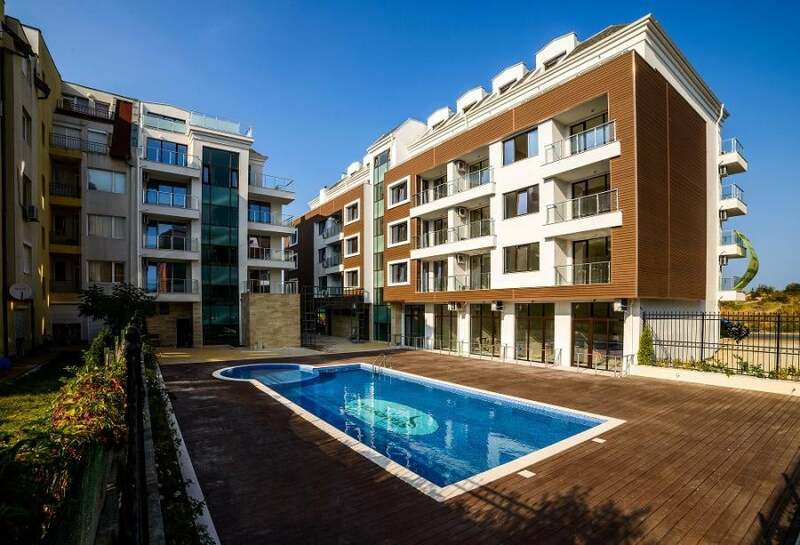 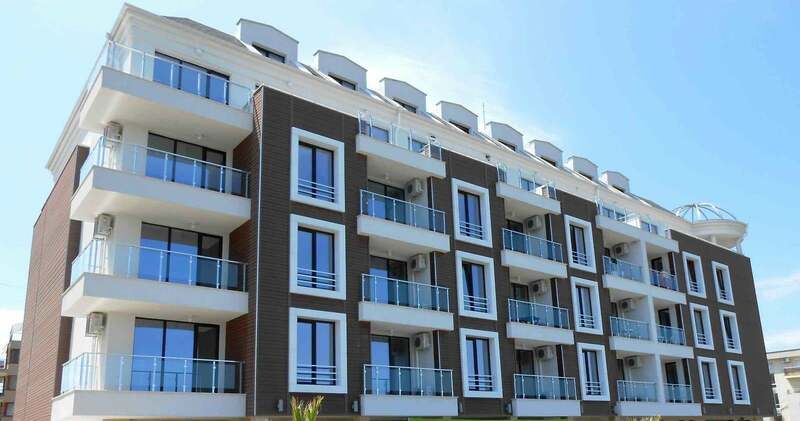 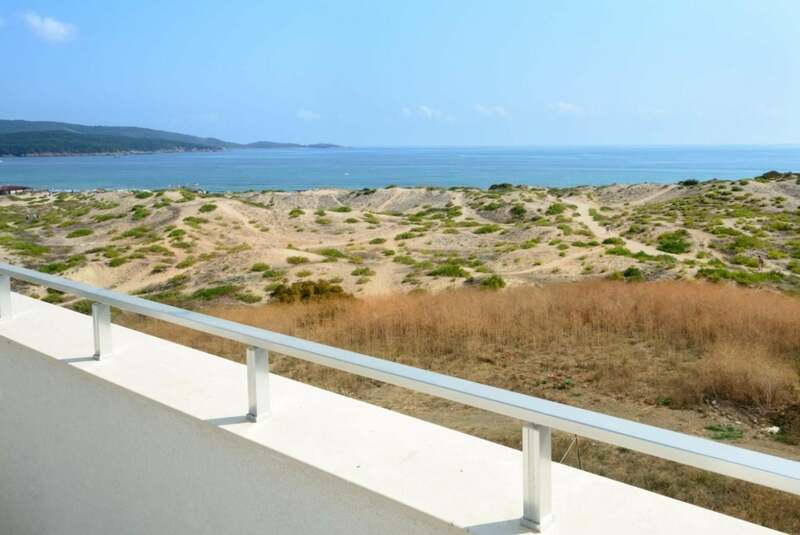 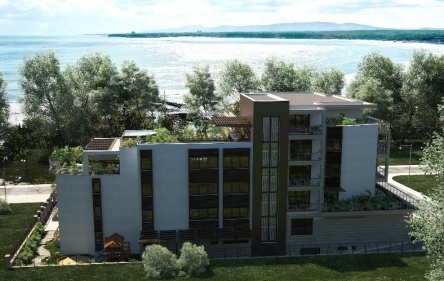 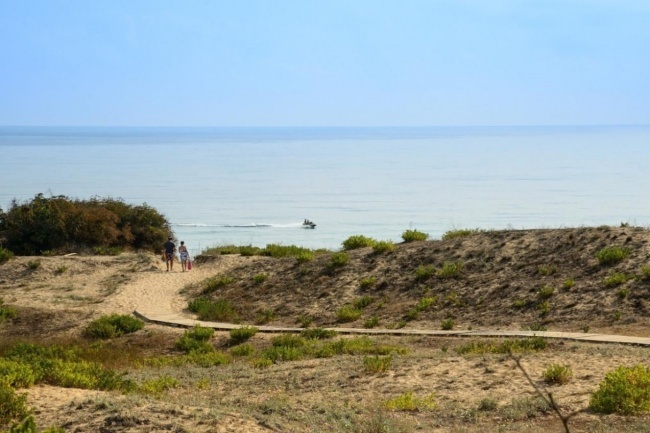 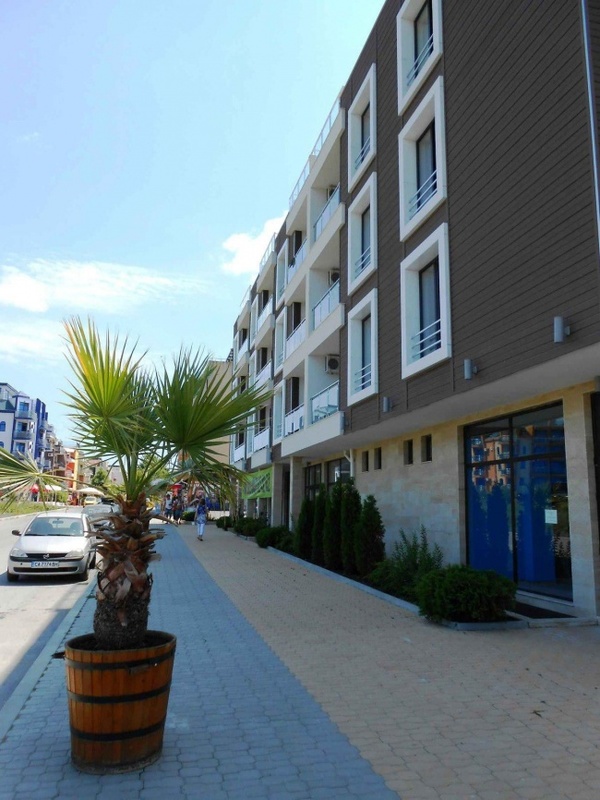 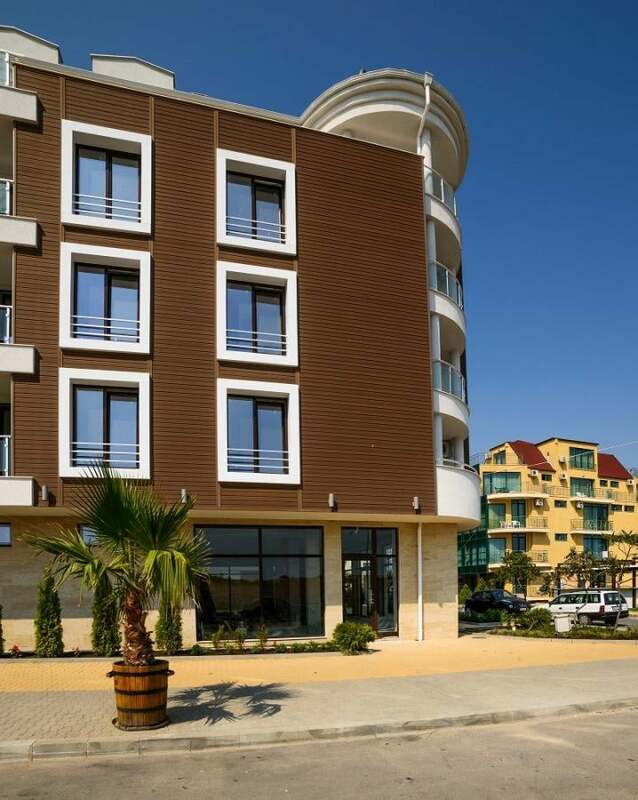 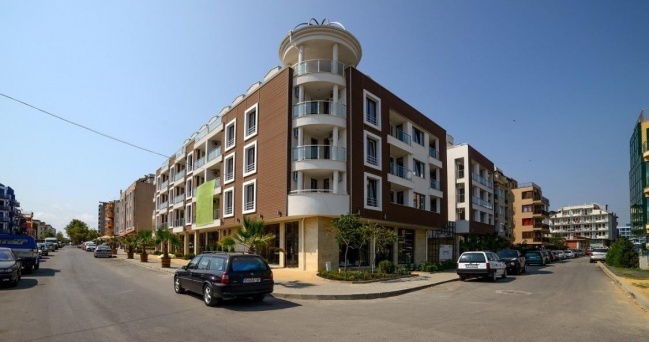 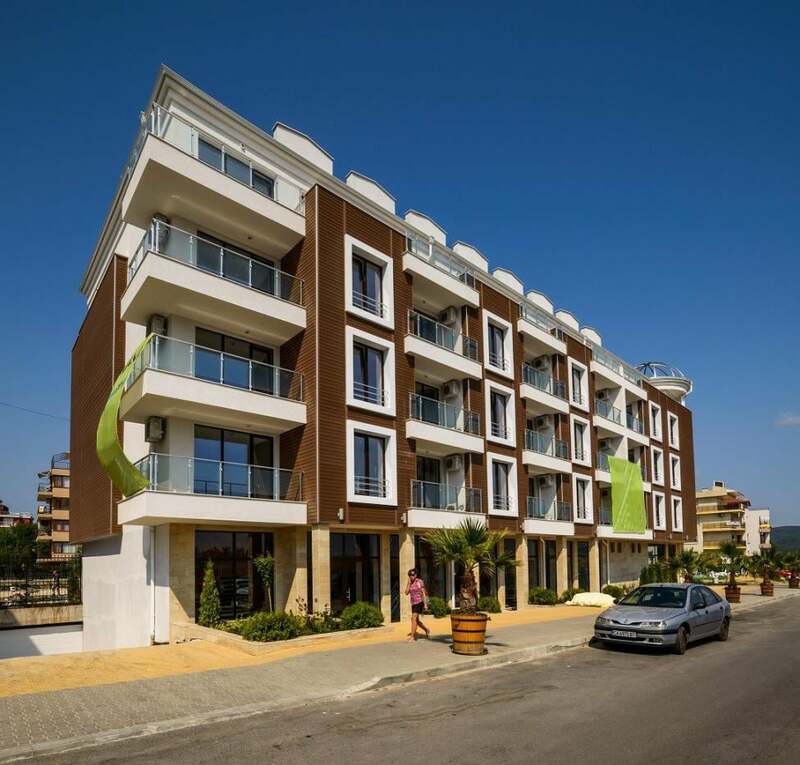 This is a new holiday development, situated right in front of the sand dunes and beach in the popular seaside resort of Primorsko, 50 km south of Bourgas city. 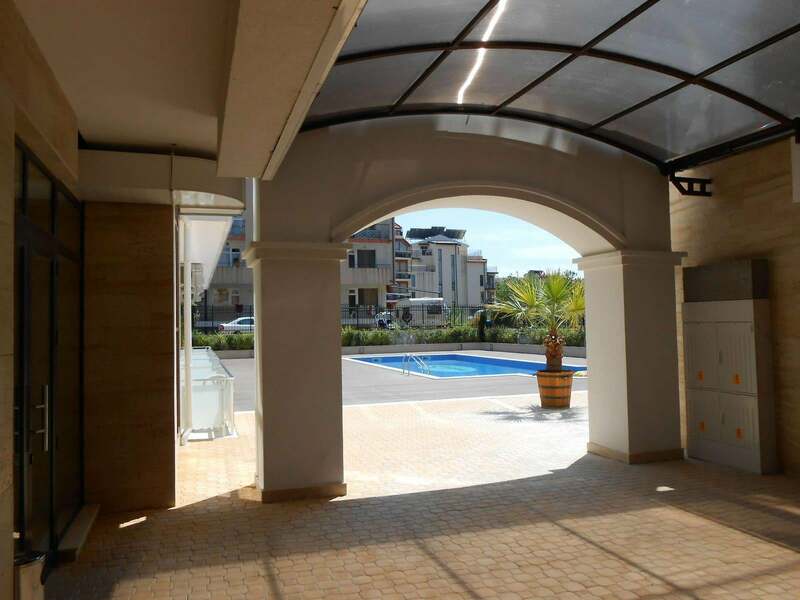 Facilities at the complex include a modern spa centre, gym, swimming pool, 2 restaurants, shops, reception, security, parking lots, underground garages. 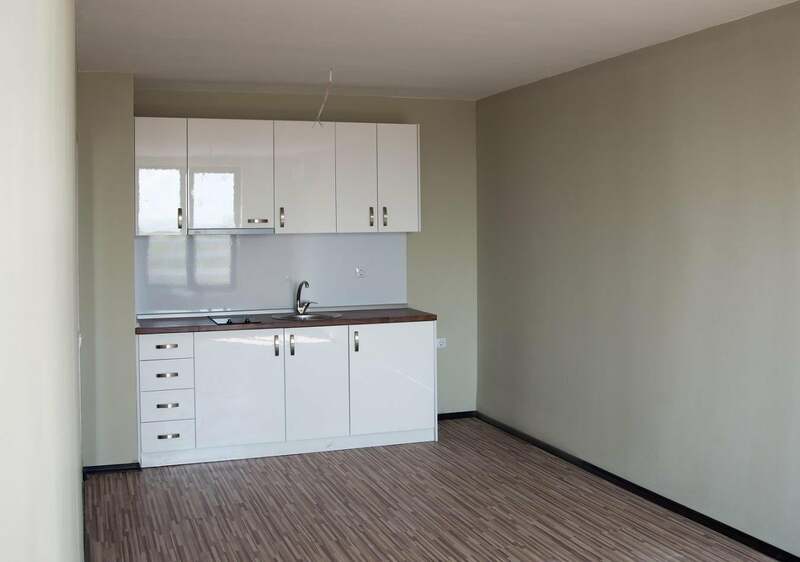 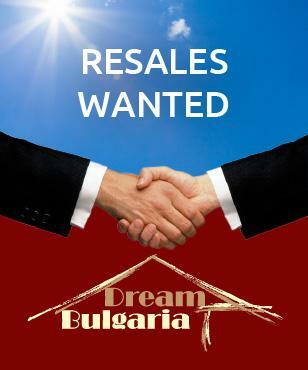 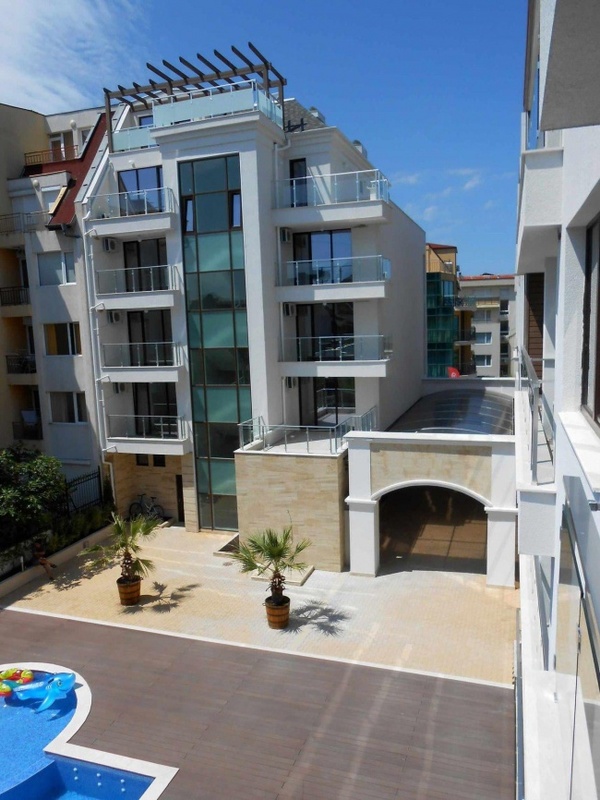 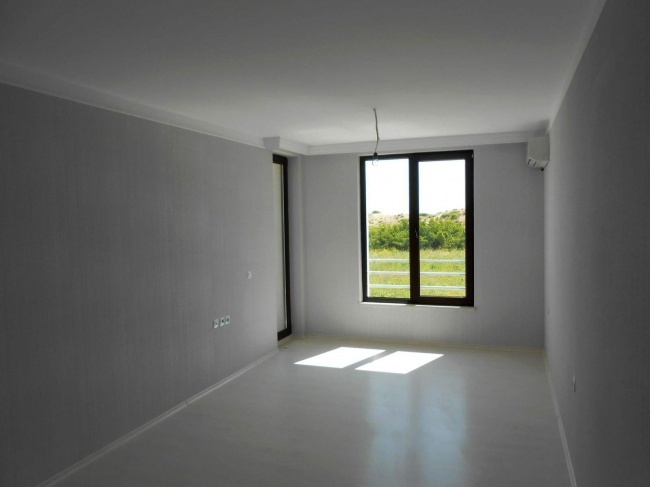 The available units for sale include studios (29-36 sq.m. 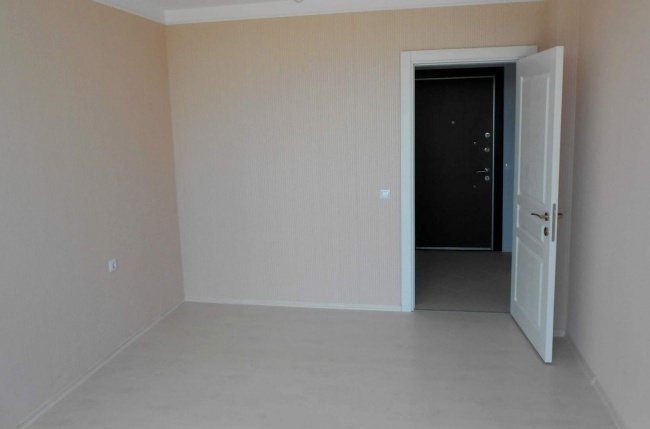 ), 1 bedroom apartments (55-75 sq.m. 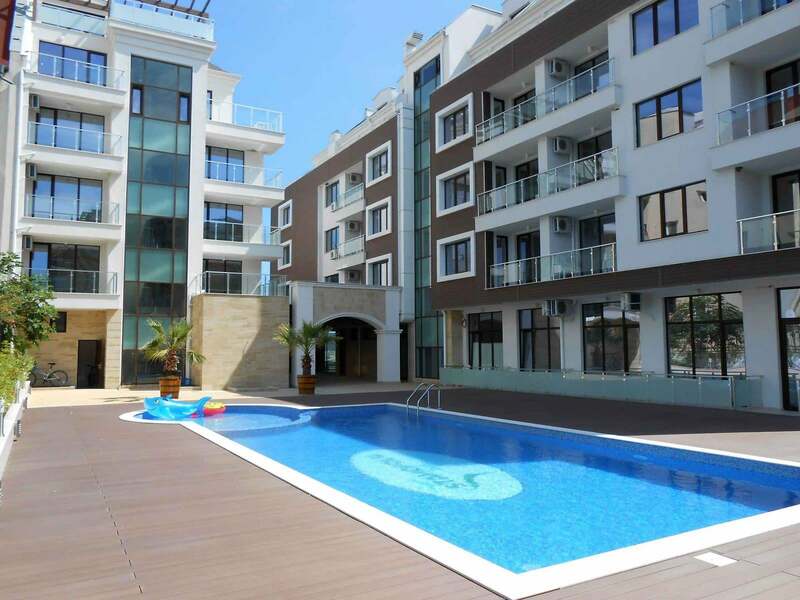 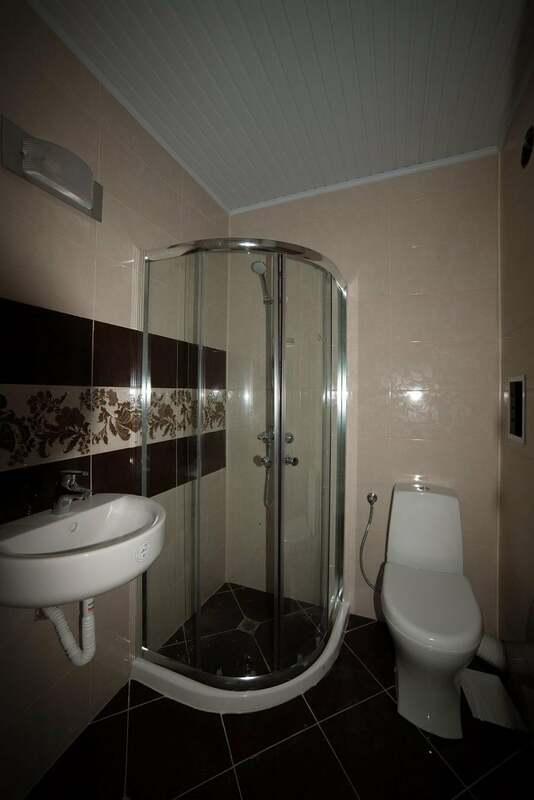 ), 2 bedroom apartments (83 sq.m.) and penthouses (128-165 sq. m.). All properties are finished with high quality materials.